The Democratic desire to bring the Bush administration to an end and their desperation to terminate the war in Iraq is so polarizing the electoral process that there seems to be little room for primaries anymore. The notion that Democrats compete against one another to find out, at best, who would be a good president and, at worst, which would be most likely to win, seems to becoming increasingly passÃ©. In a sense, the entire primary process, which has dominated presidential selection since 1972, appears to be losing its grip in the face of a determination to rally around the candidate, even if she be anointed, in the first instance, by the established leaders of the party, meeting, these days, in a smoke-free environment to make their choice. As Hillary tightens her grip on the Democratic nomination, it is increasingly evident that Sen. Chris Dodd and Gov. Bill Richardson are using the presidential race to audition for the job of vice president on a Clinton ticket. 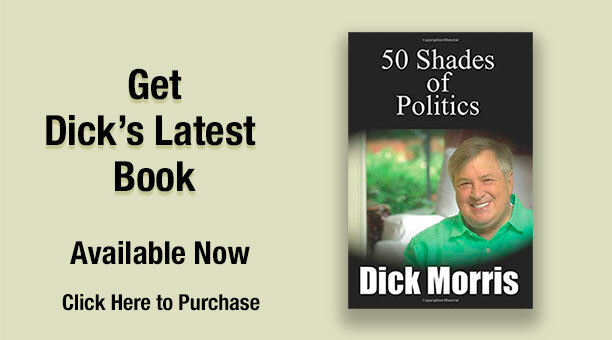 In recent Democratic debates, Dodd and Richardson have taken shots at Senator Barack Obama, picking up the Hillary campaign mantra that the Illinois senator is too short of experience to “hit the ground running” as Hillary is fond of saying she is able to do. Memorably, Dodd turned to Obama during a recent debate and intoned that “you can’t learn this job on January 21,”meaning that his colleague lacked the experience and on-the-job knowledge required to become the next president. Why would Dodd bother to attack Obama, the second place challenger, who is, in no way, a threat to the Connecticut senator’s fifth place standing? To audition with the lady down the stage, to apply for the job of her attack dog when the general election gets underway.